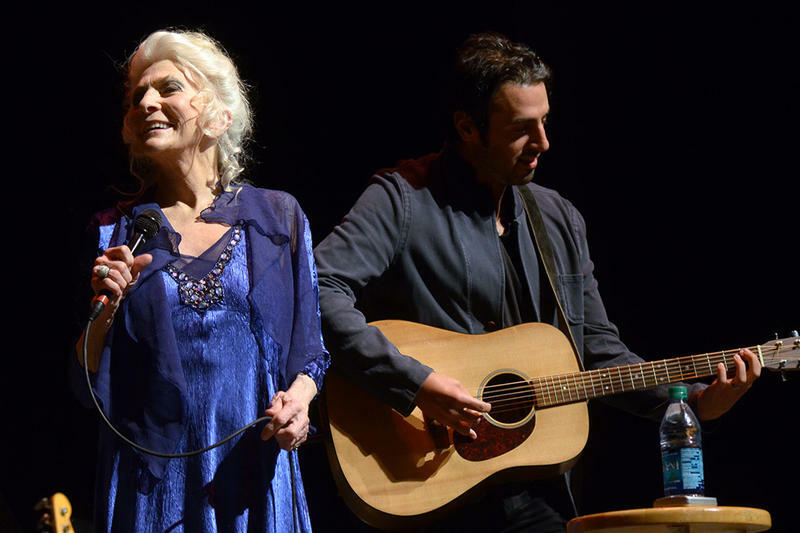 Revered singers and songwriters Billy Bragg and Joe Henry perform on this week's broadcast of Mountain Stage, with songs that celebrate the wide-open romance of the American railroad. 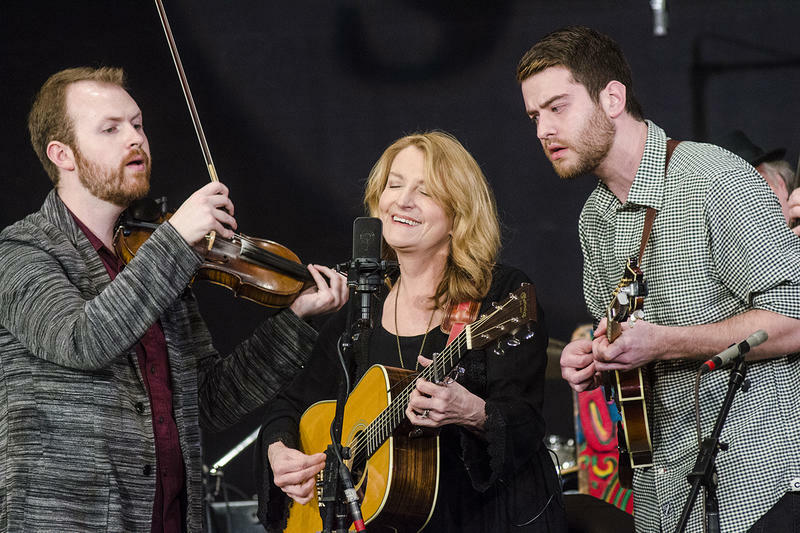 Here they perform the John Hartford classic "Gentle on My Mind" in a show that also features performances by Chris Smither, Robert Ellis, LAU, and Kaia Kater. 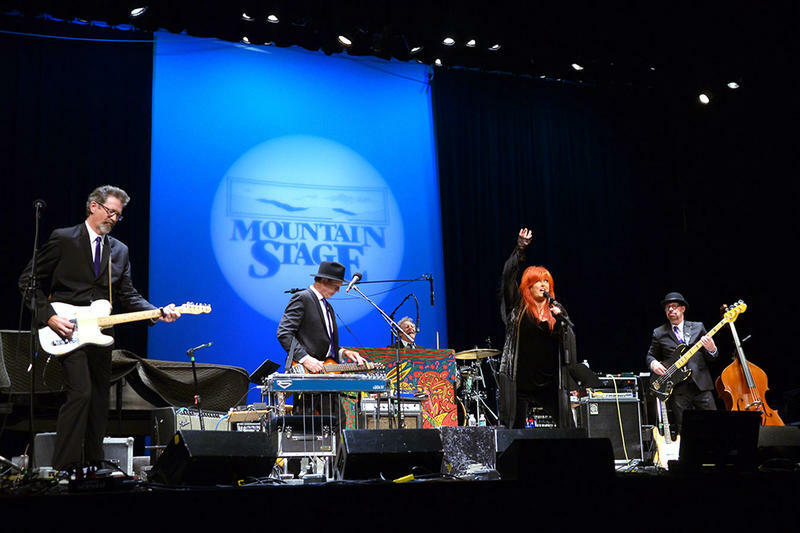 Wynonna Judd makes her Mountain Stage debut during this week's episode, where she wins a new audience over in a matter of seconds with her powerful voice and magnetic stage presence. 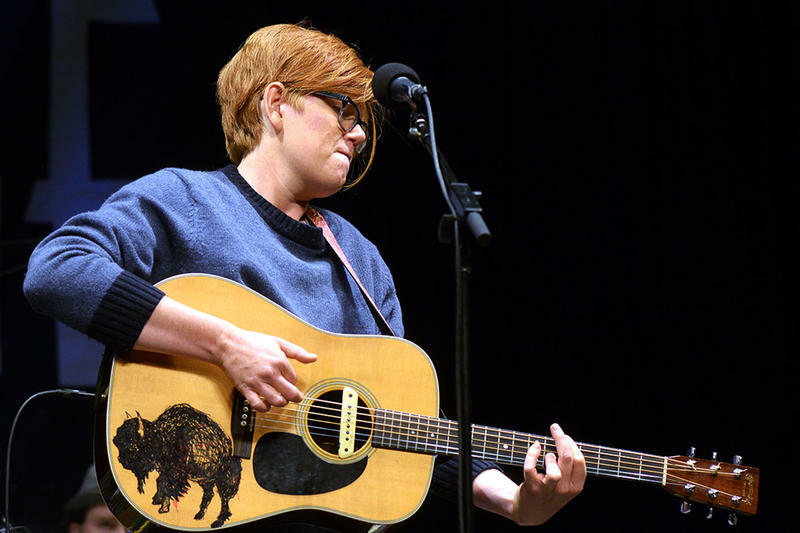 She closes her set with the song "Things That I Lean On," in a show that also features sets by the Indigo Girls, Lydia Loveless and Patty Larkin. 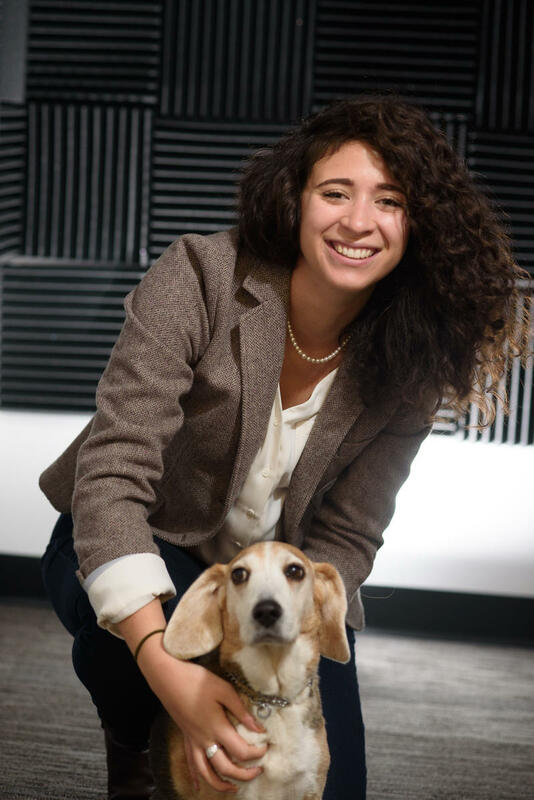 Live Show News: North Miss. 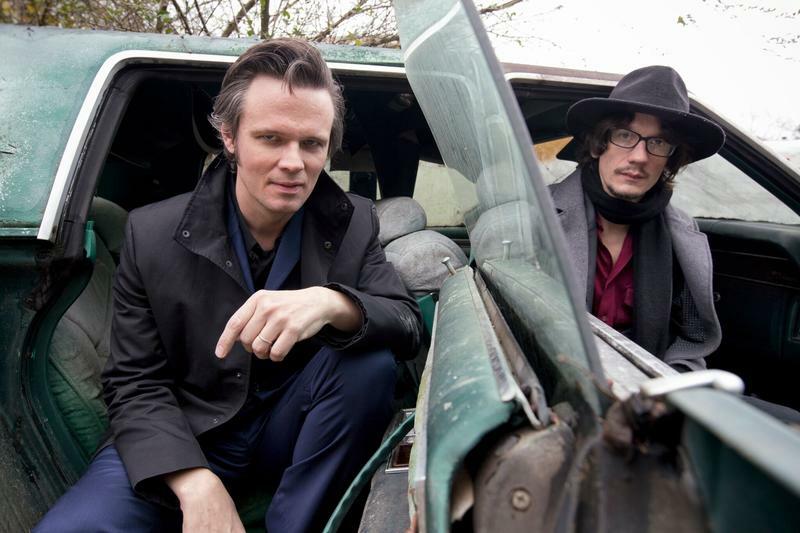 Allstars, Robyn Hitchock on Mountain Stage in November. Mountain Stage with Larry Groce announces two live events for November and tickets are available now to Mountain Stage Members. 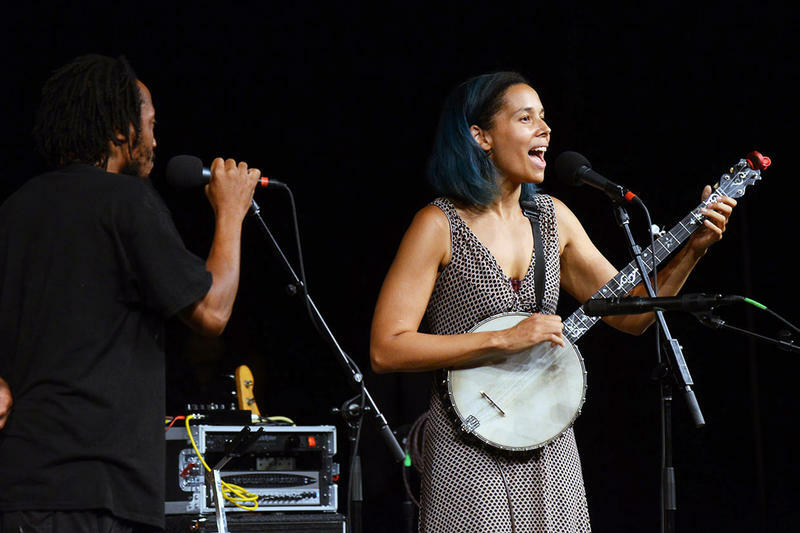 On this week's episode of Mountain Stage, acclaimed singer Rhiannon Giddens of the Carolina Chocolate Drops performs her haunting original song "At the Purchaser's Option," which was inspired by a 19th-century advertisement she found for a 22-year-old female slave whose baby was also available for sale. 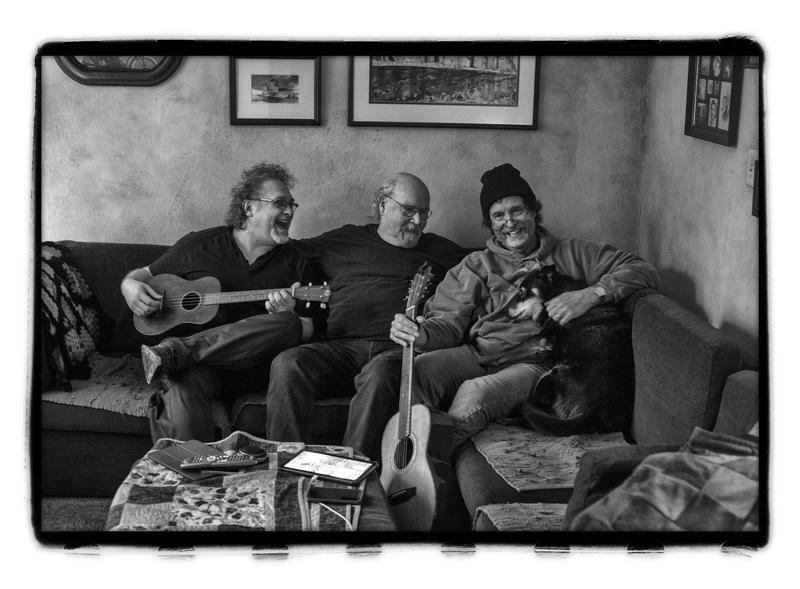 Folk Music Legend Tom Paxton Celebrates 80th Birthday with Mountain Stage in Elkins This Saturday. “Mountain Stage with Larry Groce” returns to Elkins, WV this Saturday, August 12 as the closing concert of the Augusta Heritage Festival. Jamgrass heroes Leftover Salmon return to Mountain Stage this week, with a song that contemplates West Virginia History: "Blair Mountain." 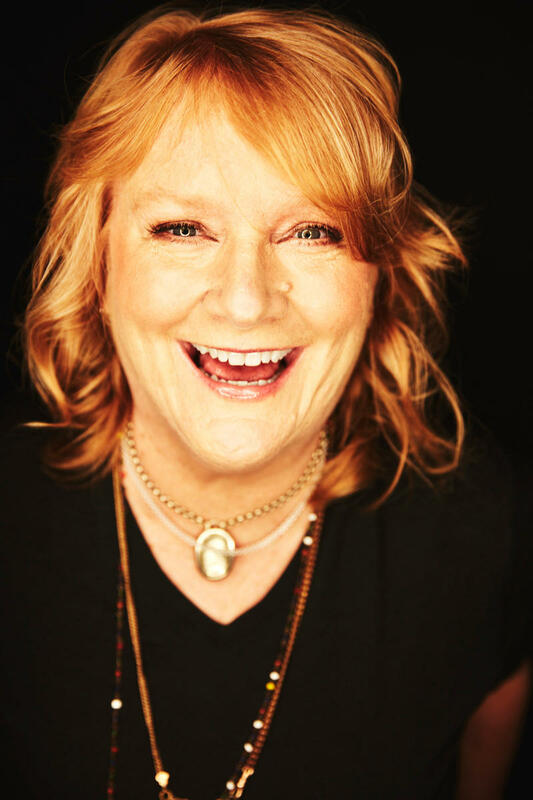 LIVE SHOW NEWS: Emily Saliers of Indigo Girls to Appear On Mountain Stage Oct. 22, On Sale Now. 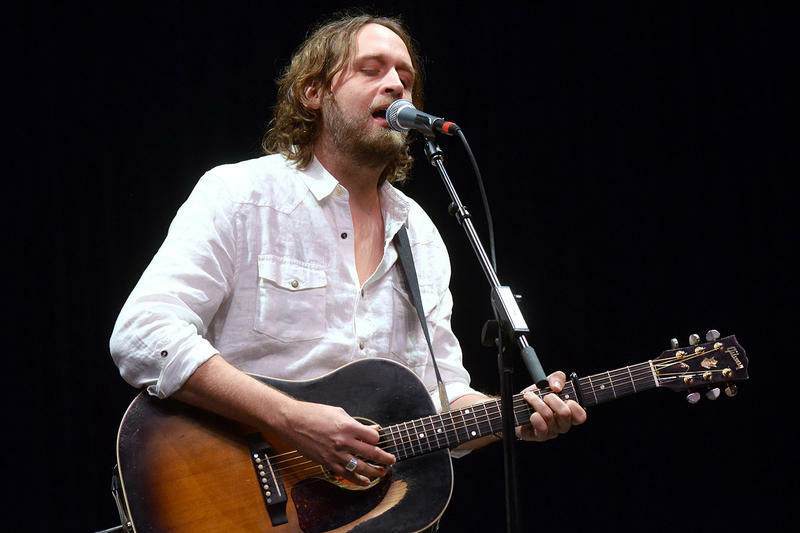 Two Mountain Stage events in Charleston this October are on sale to the public now. Last week we announced that Mountain Stage will welcome Tony winner and West Virginia native Michael Cerveris as special guest-host on October 22 when the show is part of FestivALL Fall. Under the direction of dobro master Jerry Douglas, The Earls of Leicester perfectly conjure the sounds of bluegrass legends Lester Flatt and Earl Scruggs — and in the process, have created one of music's great band-name puns. 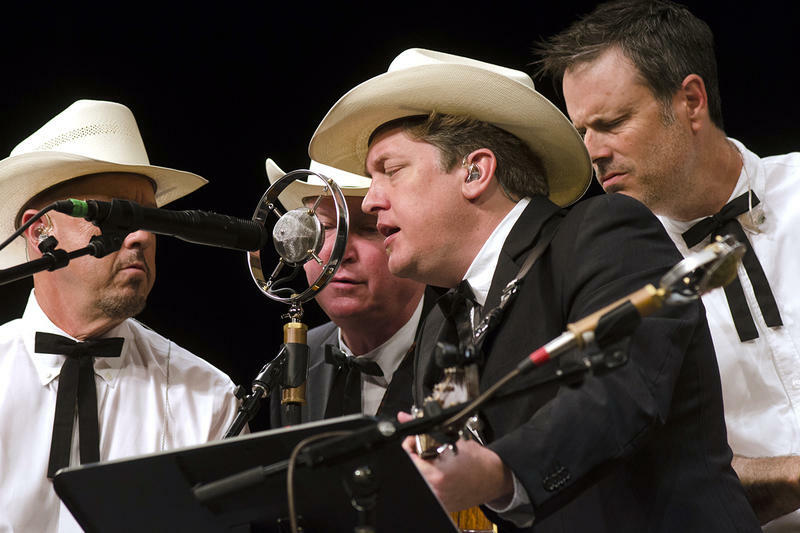 Recreating the spirit of bluegrass giants is serious business though, and it paid off when the group took home a 2015 Grammy for its efforts. 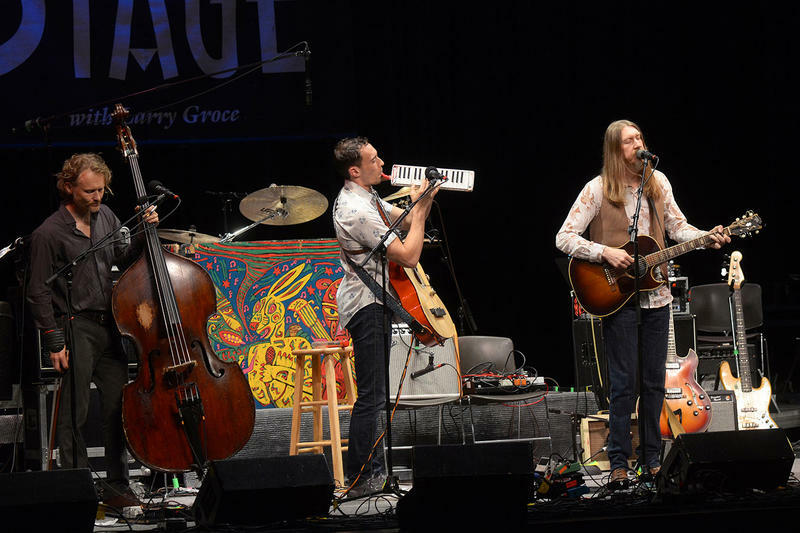 They appear on this week's broadcast of Mountain Stage with Larry Groce, alongside Lera Lynn, Cheryl Wheeler, Rob Ikes & Trey Hensley and Nora Jane Struthers. 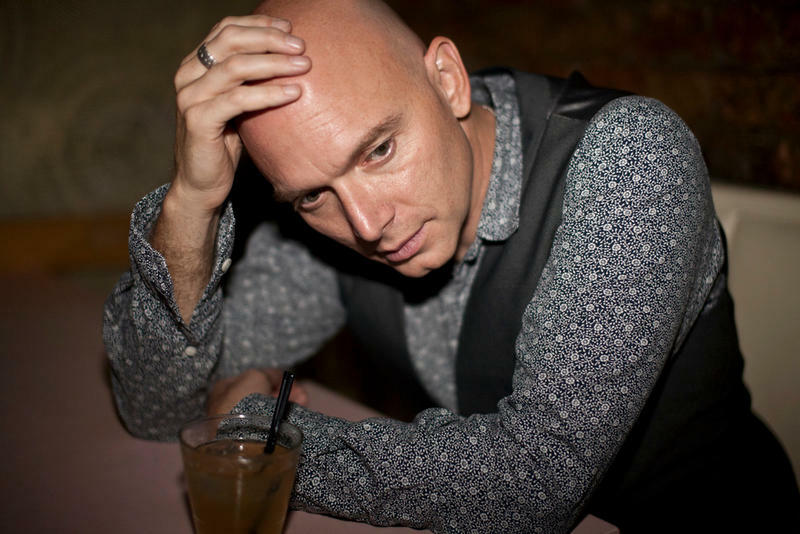 Tony Award winning West Virginia Native Michael Cerveris (Fun Home, Assassins) will guest host during FestivALL Fall. Grammy winning songwriter Dan Wilson added to September 24 line-up. WATCH: Mountain Stage Episode #900 Sunday at 7p.m. 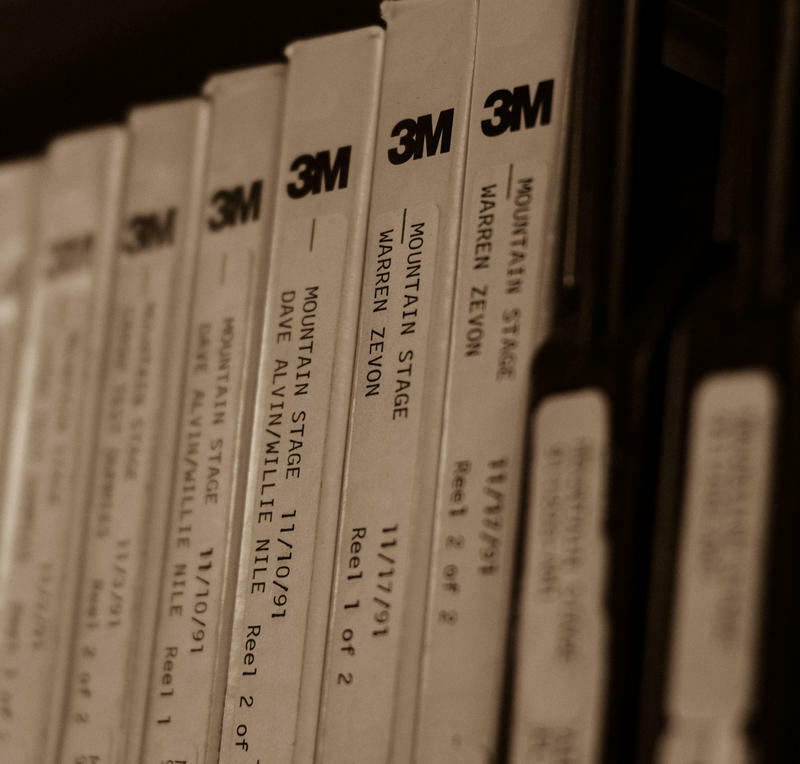 Mountain Stage is excited to record the program's historic 900th episode this Sunday at the Culture Center Theater in Charleston. Now, thanks to our partners at VuHaus, we are inviting the world to join the celebration. Just log on to MountainStage.org or VuHaus.com at 7p.m. EST to catch a glimpse of what radio looks like. 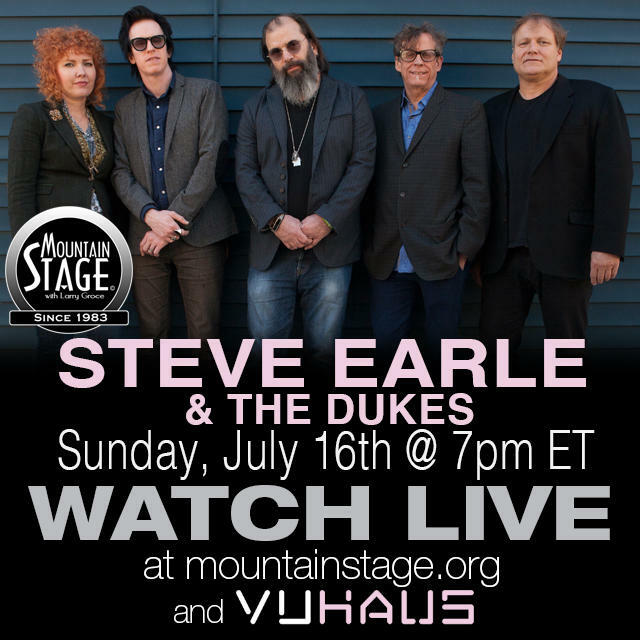 This Sunday, June 25, point your browser to MountainStage.org at 7pm EST to watch a LIVE recording of Mountain Stage with Larry Groce via VuHaus. 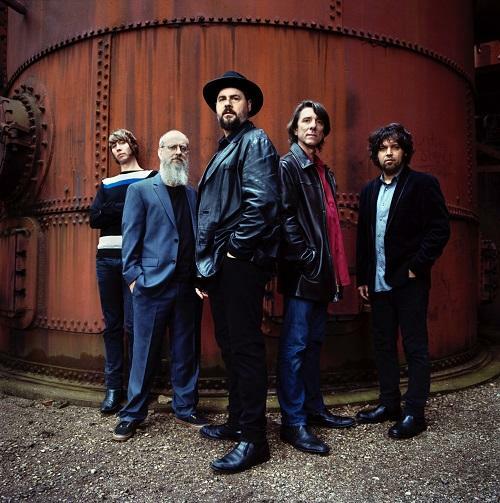 Fresh off the release of their critically acclaimed and politically charged latest release, "American Band," modern-day rockers Drive-By Truckers will appear on a special Mountain Stage w/ Larry Groce Sunday, October 8 at The Clay Center for the Arts and Sciences in Charleston, WV. 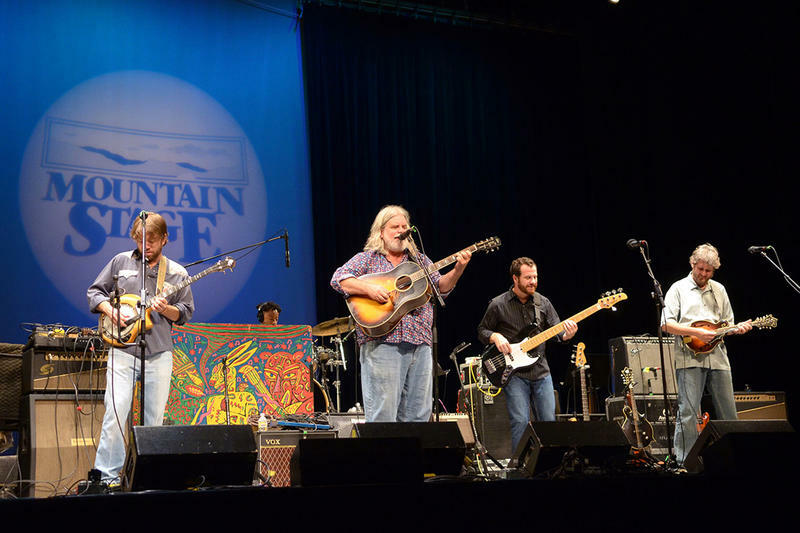 Mountain Stage with Larry Groce will record four episodes in August and September of this year as part of the program’s 33rd season. 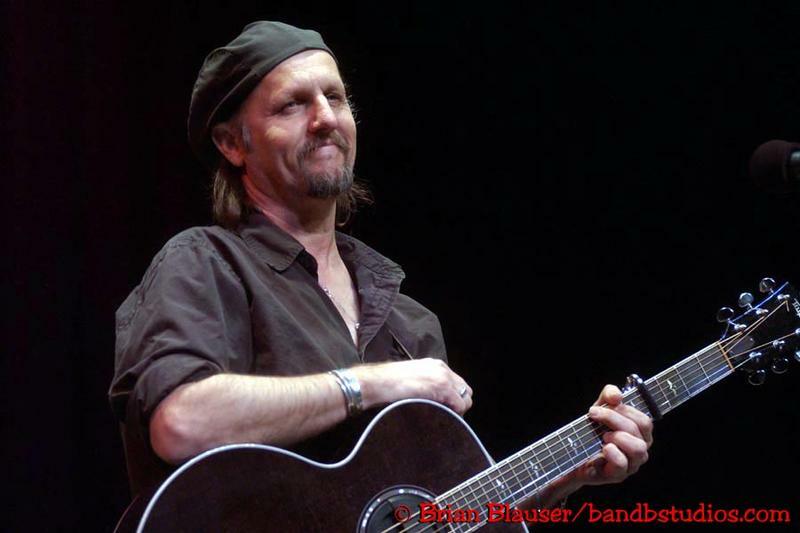 Jimmy LaFave has gone and left many hearts broken. 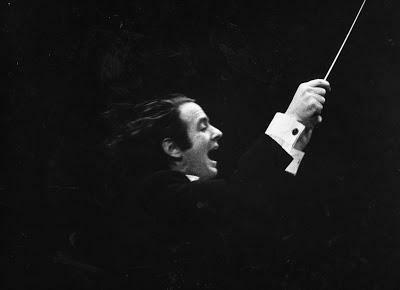 I don’t remember when I first heard him sing, but I do remember it was love at first listen. 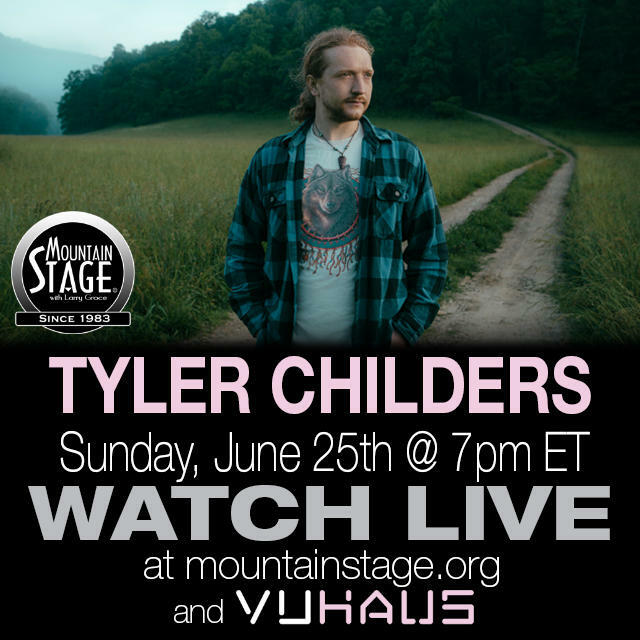 Tickets available for Mountain Stage this Sunday. Three July events on sale Friday at 10a.m. Tickets are still available for this Sunday’s Mountain Stage with Larry Groce at the Culture Center Theater showcasing Grammy winner Loudon Wainwright III, the “punk show-biz” of Nancy And Beth- featuring actresses Megan Mullally (Will & Grace, Parks & Recreation) and Stephanie Hunt (Friday Night Lights)- plus North Carolina songwriter David Childers, rising Americana group Mipso and songwriter/guitarist Liz Longley. 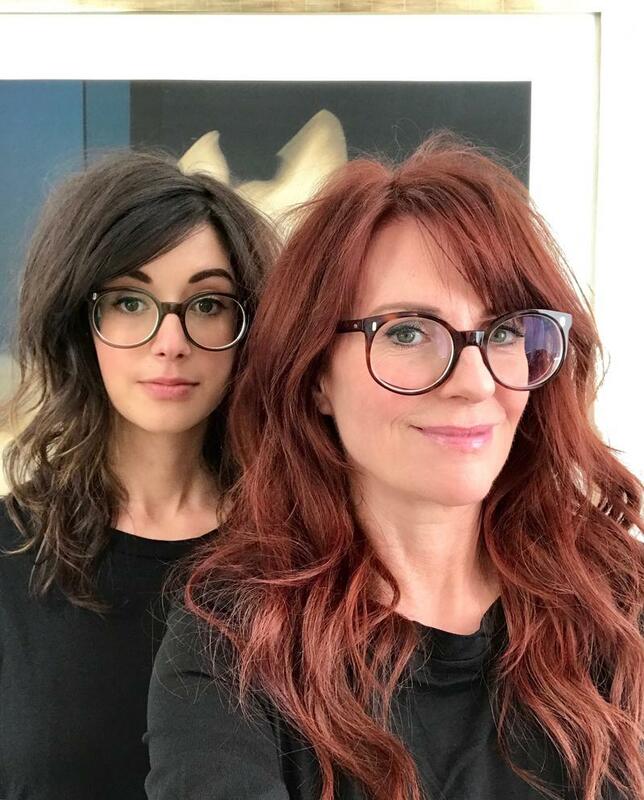 In 2007, Canadian artist Rose Cousins was chosen as one of five co-winners in the Mountain Stage NewSong Contest for performing songwriters. 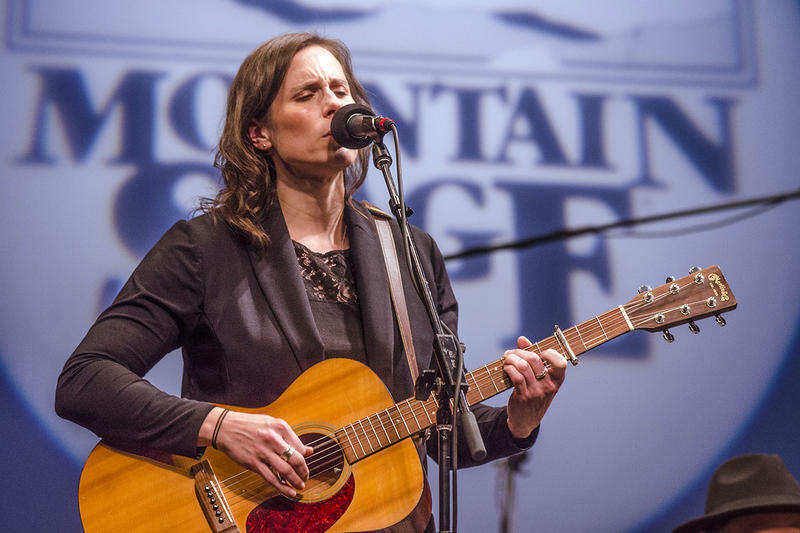 A decade (and a couple Mountain Stage performances) later, the Juno award-winning singer-songwriter returned to NPR's Mountain Stage with songs from her new record Natural Conclusion. 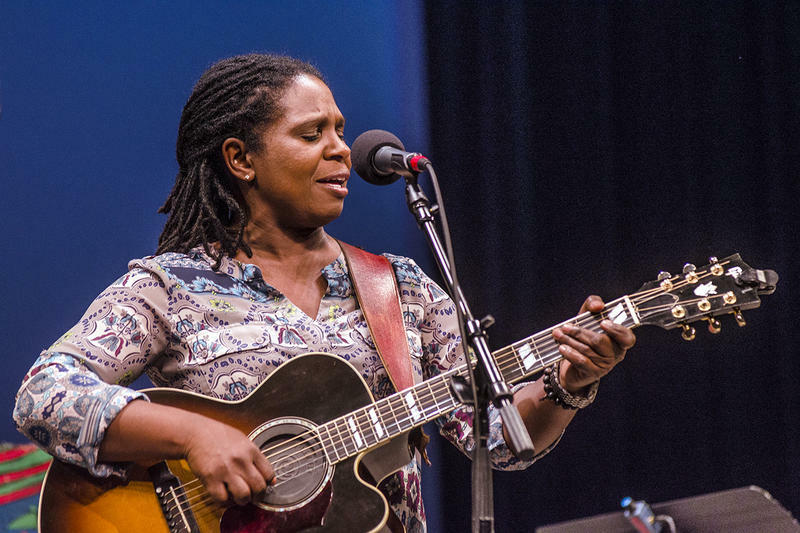 Last February saw the return of three-time Grammy nominee Ruthie Foster to NPR's Mountain Stage, who was celebrating her new blues/soul/gospel release, Joy Comes Back.